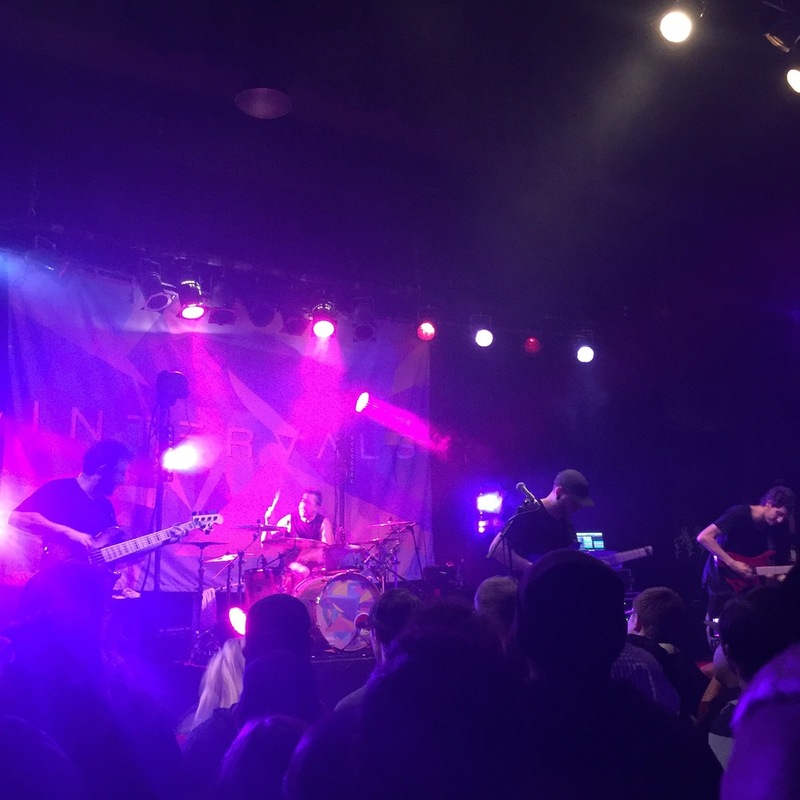 I'm so glad I finally got to see Intervals, it was honestly the best night ever. I woke up this morning, looking back at all the recorded videos I had on my phone and just thought to myself, wow, last night was freaking amazing. 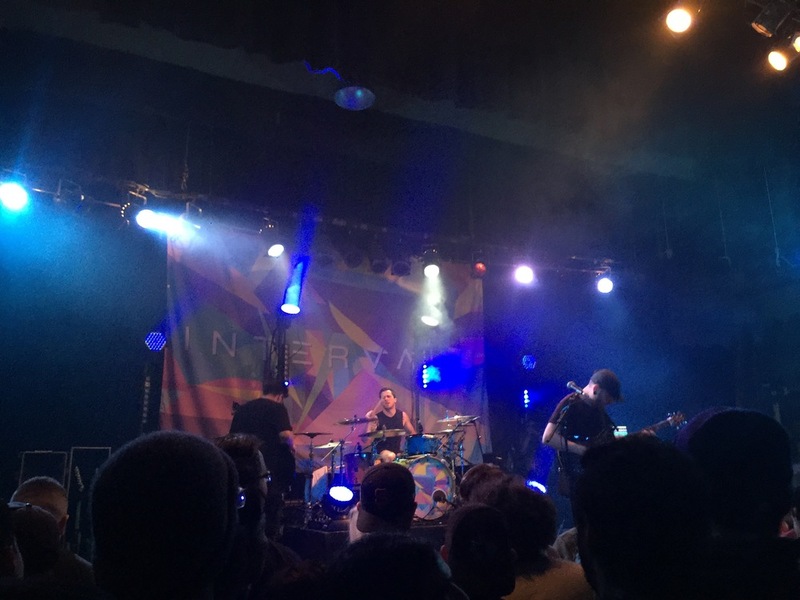 The Intervals concert was located all the way in Petaluma at the Phoenix Theater. So Jarren, Eddie, and I drove for about an hour and a half from the East Bay to the Phoenix Theater. We got pho while waiting for the concert to start. This is how it looks right when you get inside the Phoenix Theater. Dope. This was located upstairs by the bathroom. The art said, "We Are All Human!!"